Test your knowledge of Budapest, the Hungaroring and traveling to the Hungarian Grand Prix! 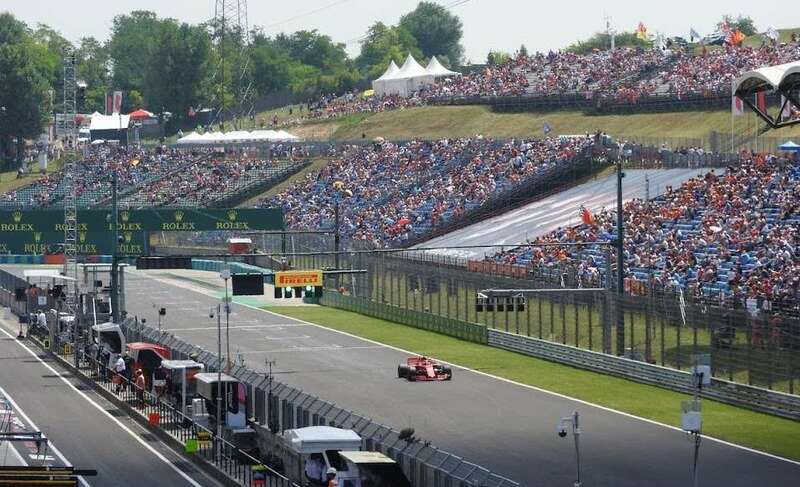 Which of the following drivers did NOT score their maiden F1 victory in the Hungarian Grand Prix? Which currency does Hungary use? Landlocked Hungary shares borders with seven countries. Which of the following is NOT one of them? Zsolt Baumgartner achieved the best finish by a Hungarian driver in his home race after finishing 15th in 2003 for which team? Who was the last driver to win the Hungarian Grand Prix and the World Championship in the same year? 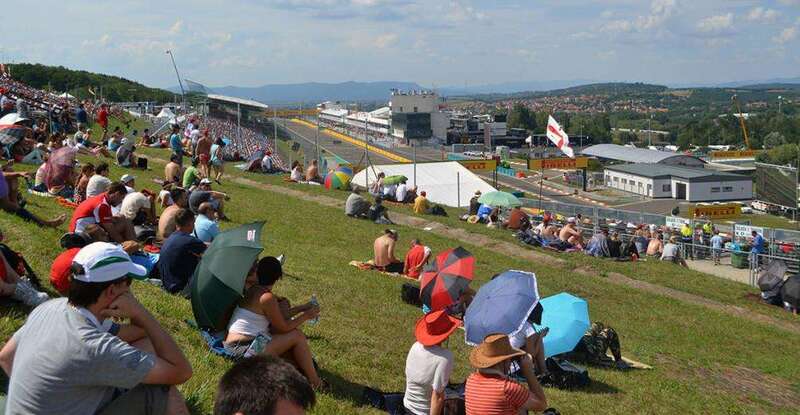 The Hungaroring is located next to which small town outside Budapest? Nigel Mansell secured his only World Driver’s Championship in 1992 at the Hungaroring. How many races were still remaining on the calendar? Hungarian is most closely related to which of the following European languages? 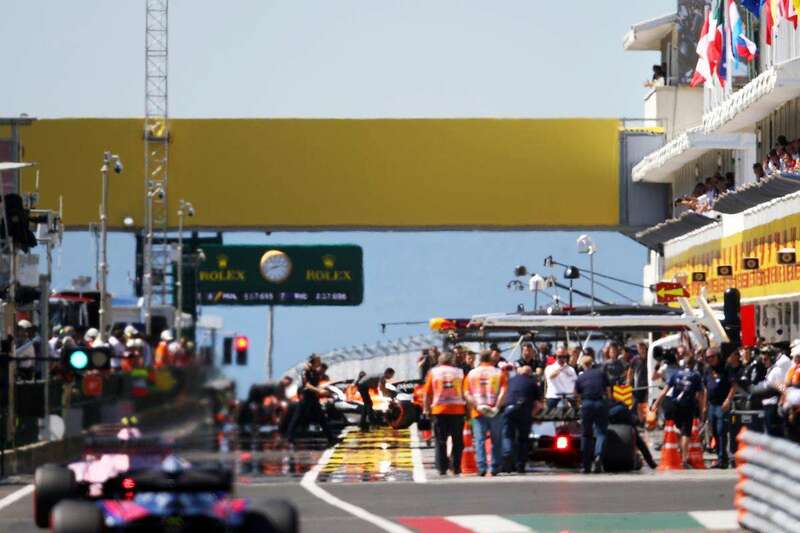 Which of the following tire compounds has Pirelli not made available for the 2018 Hungarian Grand Prix? Which Japanese driver was struck by the medical car after his car caught fire during the 1995 Hungarian Grand Prix? 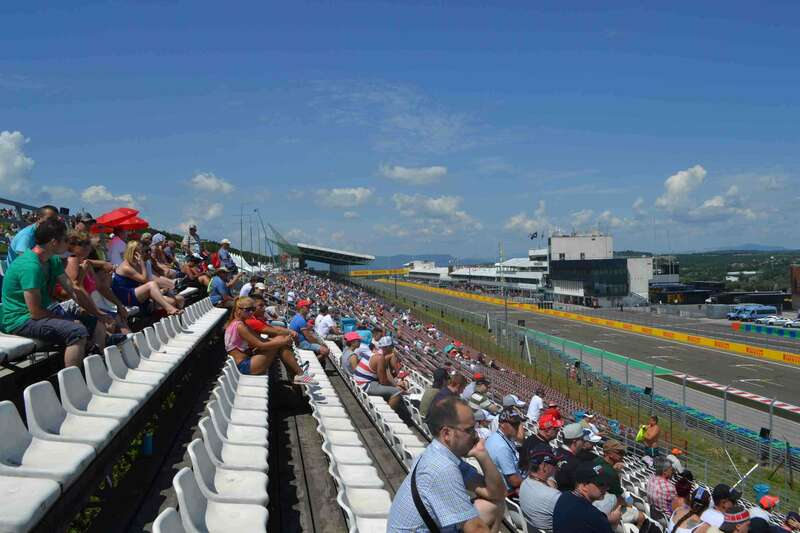 It looks like you need to plan a trip to the Hungarian Grand Prix. Well done, you've got pretty good knowledge of the Hungarian Grand Prix. Excellent result, you really know your stuff when it comes to the Hungarian Grand Prix! Wow, your knowledge of the Hungarian Grand Prix is exceptional.